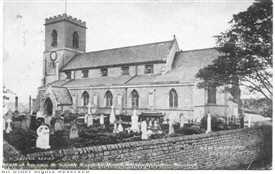 Having had a parish church since earliest times, Bulwell’s existing church was demolished in 1850 and replaced with the present parish church of St. Mary. It was sited about sixty yards nearer to the southern brow of the hill than the former church. 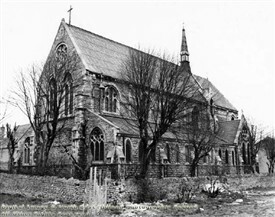 The Church of St. John, Bulwell was built in 1882, the Duke of Portland layed the foundation stone.